Food Matters Live has named OptiBiotix’s next-generation probiotic, LPLDL®, as a finalist in the ‘Best Functional Ingredient of the Year’ category of the 2018 awards. OptiBiotix Health Plc. (OptiBiotix) is a leading life sciences business focused on harnessing the power of the human microbiome to deliver health benefits. The company’s revolutionary ingredient, LPLDL®, aids elements of cardiovascular and physiological wellbeing. Its positive impact on the human microbiome offers a natural, scientifically founded alternative to transform the way physical health is approached. 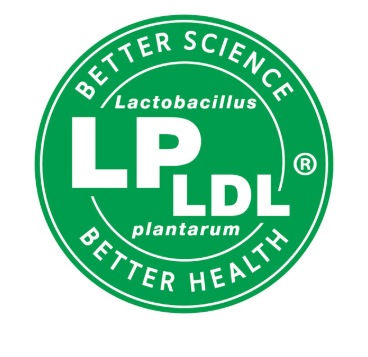 Harnessing the microbiome-liver axis to positively impact upon the gut microbiome, LPLDL® a naturally-occurring strain of the bacterial species Lactobacillus plantarum demonstrates an exceptional capacity to modulate the metabolism of bile acids. This activity is important to bacterial survival in the hostile environment of the intestine, aiding conditions such as high blood pressure and high cholesterol, as well as physiological processes. Food Matters Live is a celebration of the latest innovations from across the food, drink and nutrition sectors and takes place Nov 20-22 2018 at ExCel London. The winners of the 2018 awards will be unveiled in a presentation hosted by renowned gastronaut and award-winning BBC presenter Stefan Gates.